Book of the Week: Don’t Let the Pigeon Drive the Bus! This post is dedicated to my 3 cheeky little monkeys!! !… This is one of their favorite books!!! 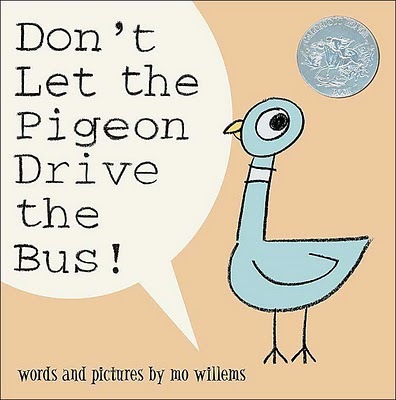 Former Sesame Street writer Mo Willems’s Don’t Let the Pigeon Drive the Bus! 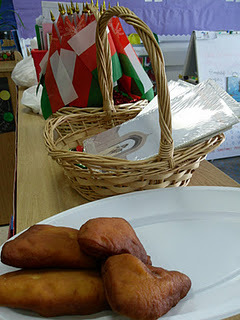 is the first in his pigeon series and received the prestigious Caldecott Honor. Willems is a master of comic timing; each page anticipates the reader’s response and moves the story along in the pigeon’s emotional journey…. I think that the genius of the book is that the kids recognize themselves in the pigeon, but at the same time they get a chance to reverse the roles and play the “grown up” and say “No!”….I highly recommend this book (in fact the whole series) if you have cheeky little monkeys like mine because it’s just great for demonstrating expressive reading. 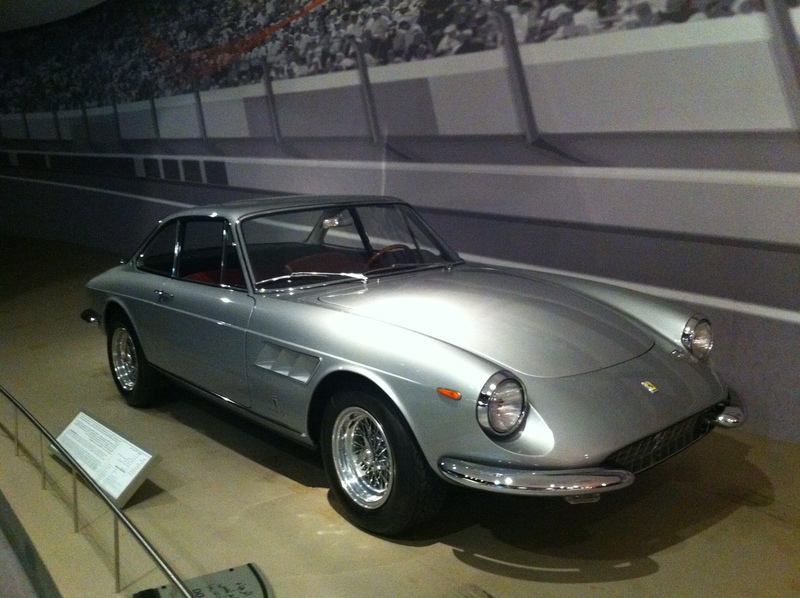 Happy Birthday my love…. my prince… my perfect baby boy!!! 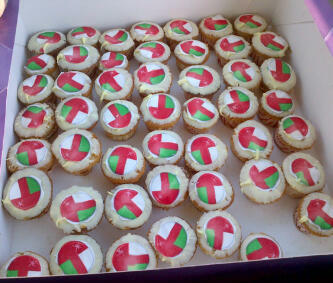 Celebrating The National Day At Home! 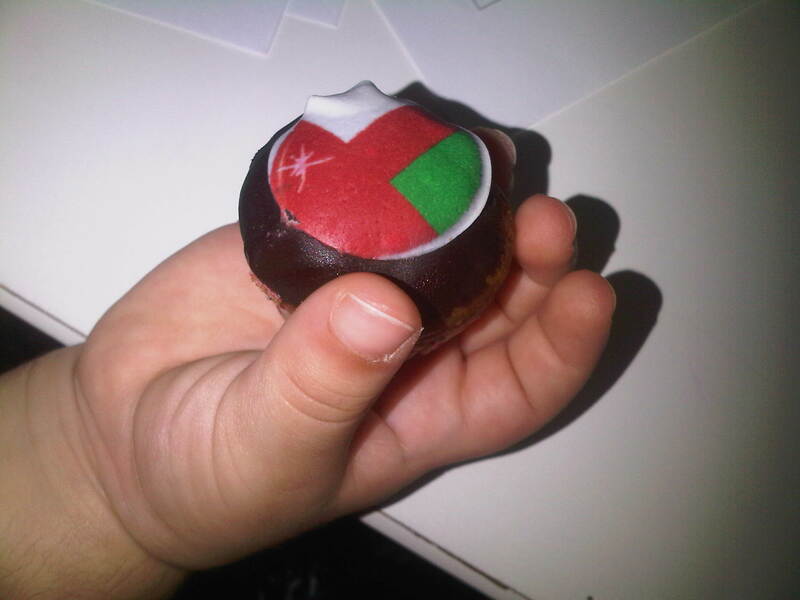 I wanted to make sure that the kids were as excited as I was about our National day today so I got some miniature cup cakes with little flags on them to have while watching the parade on TV… they looked so cute and the kids loved them! Even little M thought that they looked cute!